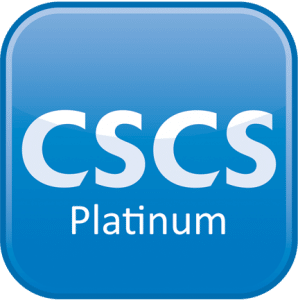 CSCS is the leading skills certification scheme in the UK construction industry. It is proof that individuals have the required training and qualifications. Bermar is a Platinum Card Holder. We regularly have 98% compliance and continually strive to achieve 100%. At the moment, (May 2016) we have 100% compliance.